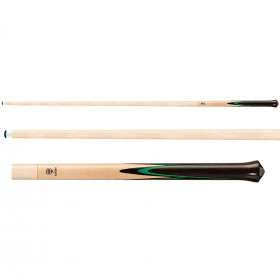 Here's a great looking cue that is brand new for 2013! 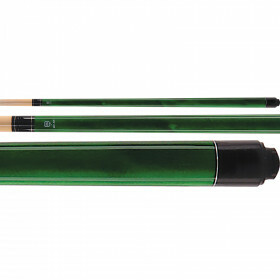 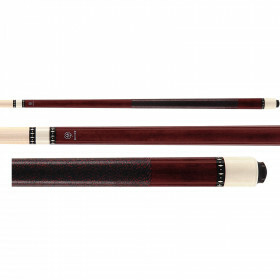 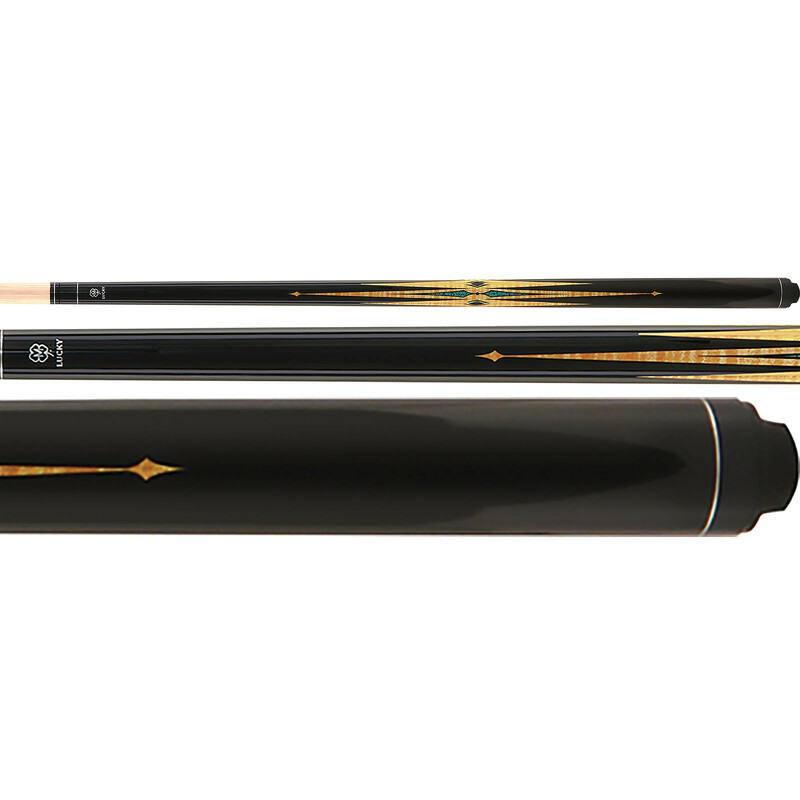 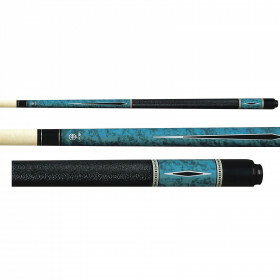 The McDermott L38 cue looks as good as it plays and won't break the bank. 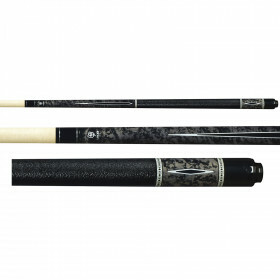 Step up to the big leagues and start winning more tournaments with your very own McDermott pool cue today!